From 15 – 24 April 2019, enjoy 50% OFF (up to $30) when you spend a minimum of $50! HALFFULL promo code entitles user to 50% (up to $30) their meal and is valid from is only valid from 15 – 24 April 2019. HALFFULL promo code is valid for all merchants, and cannot be used in conjunction with any other promo codes or campaigns. HALFFULL promo code is limited to 3 redemptions per user, whichever comes first. HALFFULL promo code has limited redemptions available. Upon applying the code to your account, HALFFULL must be used within 7 days, failure of which will result in the code expiring. 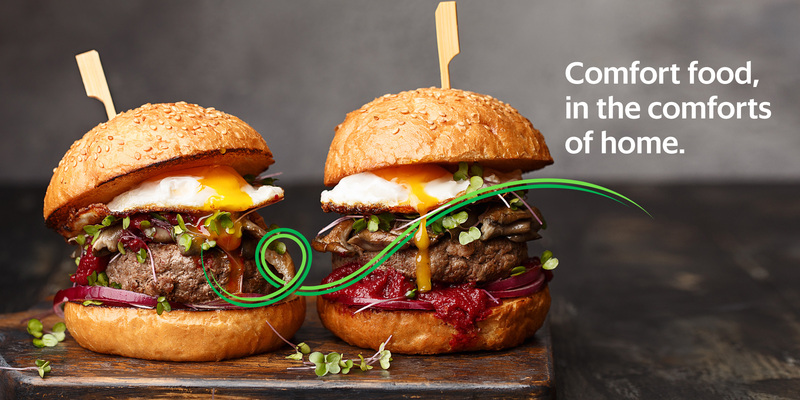 The post This GrabFood’s promo code lets you enjoy up to a whopping $30 off from 15 – 24 Apr 2019. appeared first on MoneyDigest.sg.